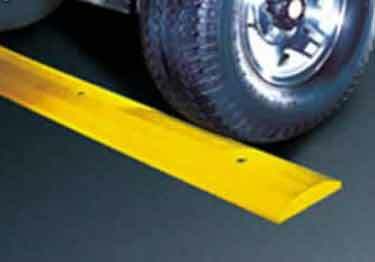 KSC 4 ft, 6 ft Car Parking Stops and 8 ft Truck Parking Stops have strong, durable construction. Three color options. On sale now, 10% off regular price. Starting at $90.36. 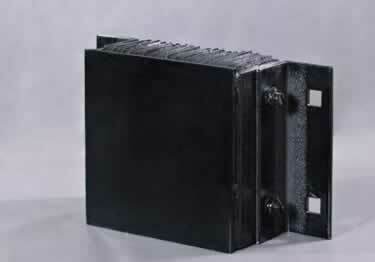 100% recycled plastic with durable maintenance free construction. Available in yellow in 4 feet, 6 feet or 9 feet lengths. On sale now, 10% off regular price. Starting at $156.00. 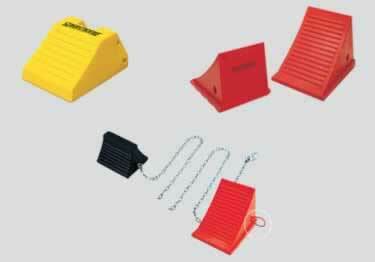 Wheel Chocks keep vehicles safely in place while loading, unloading or working on your vehicle. 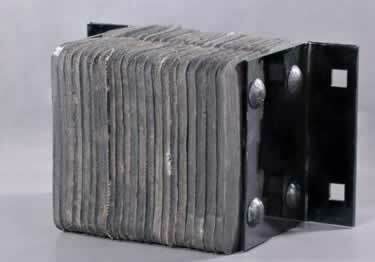 Ideal for over-the-road trucks, trailers, pickups, and utility vehicles. On sale now, 10% off regular price. Starting at $22.94. 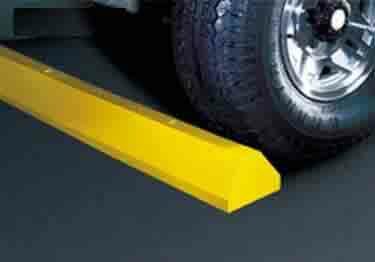 Laminated Loading Dock Bumpers, our most popular provide the right protection for all dock applications. On sale now, 10% off regular price. Starting at $51.65. Made from a patented loop design with 3/8" thick pads, plus a steel-face plate providing the greatest impact absorption. On sale now, 10% off regular price. Starting at $143.87. Best choice when you need a large distance between dock seal & steep ramps, canopied docks, or overhangs. On sale now, 10% off regular price. Starting at $201.19. 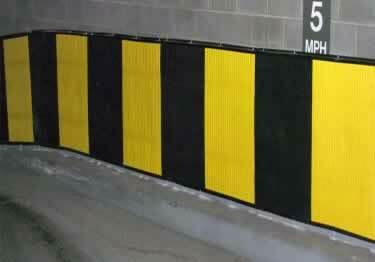 Steel Face Loading Dock Bumpers steel plate provides longer wear and protection from heavy bumping traffic. On sale now, 10% off regular price. Starting at $210.22. 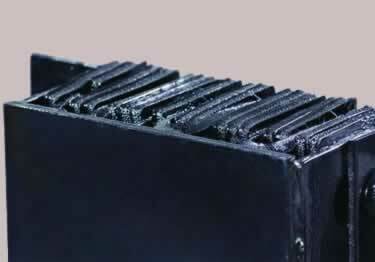 Our Extra-Length Laminated Dock Bumper best for preventing loss of refrigeration or warmth, maintains a tight dock-seal. On sale now, 10% off regular price. Starting at $330.56. Get all the convenience of a traditional work light in the economical, energy-efficient ProBuilt LED Work Lights. 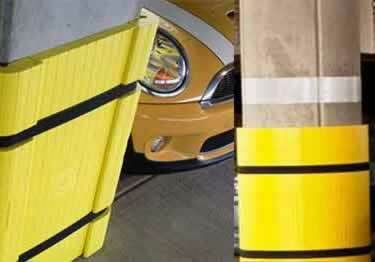 Reduce damage to pillar/column structures, & equipment with our Pillar & Column Wrap. Available in black or yellow. On sale now, 10% off regular price. Starting at $228.21. 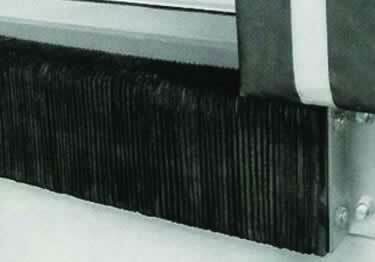 Reduce costly structural damage to walls & vehicles with KSC''s tough Wall Protection System. 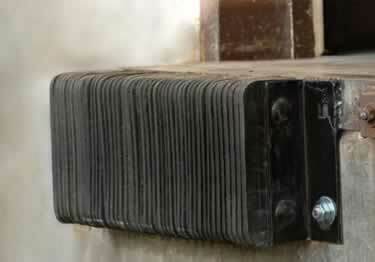 Easy to install, and customizable. On sale now, 10% off regular price. Starting at $176.35.